Premier Eco-friendly House Cleaning Service. Serving Customers in New Westminster, Burnaby, Vancouver, Coquitlam, Port Moody, North Vanouver, West Vancouver and Richmond. At New West Housecleaners, we are a professional house cleaning service with years of housekeeping experience. This is our business and we love what we do. Look no further if it is quality and thorough cleaning you are seeking. ​The time required to perform a clean will depend on the size of your home and your specific cleaning requests. Call us at today at 604-670-6625 and we can let you know how long we will need to get your home cleaned to the highest cleaning standard. Rest assured that we bring all of the cleaning supplies. We operate on a minimum booking time and guarantee you will be pleased with the results. There is nothing better than coming back to a clean home. ​Take house cleaning off your to-list today. There really is no time like the present. Check out our online reviews below with customers who back this statement. We also offer gift certificates so you can give to your loved ones. 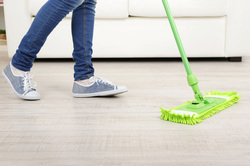 Do you love coming home to a clean house, but don’t have the time to clean it yourself? Are you tired of cleaning up after your messy family? Do you need help keeping your home clean for house guests? It seems that families are busier than ever these days and can’t find a way to fit house cleaning into their already packed schedules. If your household chores keep piling up, New West Housecleaners is here for you. We provide affordable and professional cleaning services to homes of all sizes in the New Westminster and surrounding area. Our experienced staff will clean your home from top to bottom in a very thorough manner. We only employ honest, hardworking maids because we want to provide exceptional housecleaning services that will help us build long term relationships with our clients. When you hire New West Housecleaners to clean your home, we will arrive on time, with our cleaning supplies, ready to make your house shine. We work quickly but effectively and will clean in all of those nooks and crannies you keep avoiding. Let New West Housecleaners do your housekeeping for you so you can come home and relax after work. We know that your time is precious and should be spent on more important things than housekeeping. With New West Housecleaners, you get guaranteed results and never have to worry about a messy home again. We work with you to create a house cleaning plan that includes your cleaning needs and preferences, so you get the results you expect every time! An experienced team of housekeepers will arrive at your scheduled time and do a thorough job of cleaning to give you a house to be proud of. Whether you need us on a regular basis, or just for a one-time deep cleaning, New West Housecleaners is dedicated to being the best cleaning service you’ll ever use. * Kitchen Cleaning: As the place where you and your family spend most of your time, the kitchen is one of the dirtiest rooms in your home. Food gets caked on countertops; grease is splattered on the stove, not to mention all the dirty dishes that pile up in the sink. 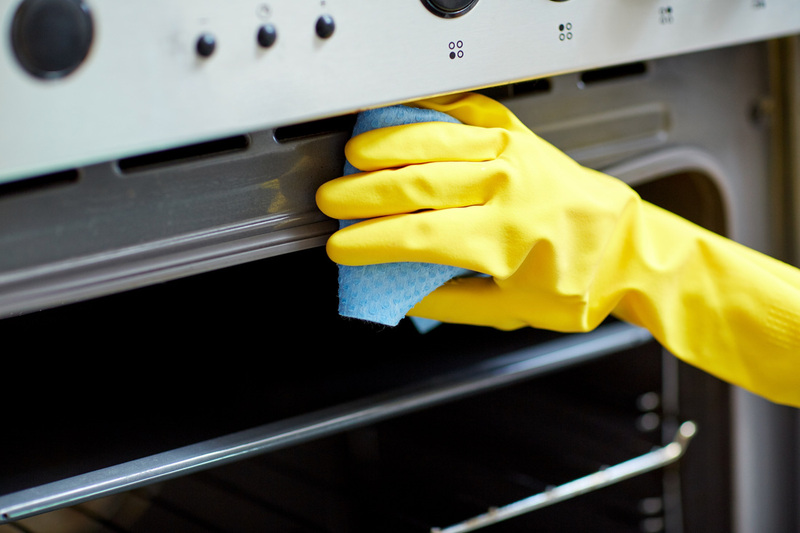 We will scrub counters, wipe down all of your small appliances, clean out the microwave and oven, remove grease build up from your hood vent and drip pans, wipe down your cabinets, mop the floors, and more. New West Housecleaners will leave your kitchen clean and sanitary for handling food and enjoying meals with your family. * Bathroom Cleaning: Your bathroom is the place you go to clean your body, so who wants to try and do that in a filthy environment? Our experienced maids will scrub your bathroom thoroughly and to your satisfaction. We make an effort to clean every aspect of your bathroom, from countertops and sinks, mirrors, bathtubs and shower stalls, and toilets. We will scrub your tiles and your floors as well as your shower doors. Once we are done, your bathroom will be sanitized and fresh. * Other Rooms: Every room in your house accumulates clutter, dust, and anything else you and your family bring in. We pay attention to the small details of every room and won’t leave any surface untouched. Whether we are dusting your blinds, vacuuming your floors, cleaning your windows, or just picking up items, you can be confident that our cleaning services will leave your entire house immaculate. Why Choose Us for Your Home Cleaning Services? Here at New West Housecleaners, we strive to be the best cleaning service in the area. Our main goal is to please our clients, and we will do whatever it takes to do so. We can customize our cleaning services to meet your needs. If you have preferences about the way your house is cleaned or specific cleaning products you want us to use, we will adhere to all of your instructions every time. You will be so glad you chose us as your house cleaning company. Most people feel that they need to clean their home before a professional cleaning service arrives, but not with us! We will tackle any mess we find with a smile; after all, it’s our job to clean! When New West Housecleaners comes to your home, you can feel confident that we will treat your belongings with great care, as if they were our own. Give us a call today for a house cleaning quote. Every home is different and requires different cleaning strategies, and that is why we offer flexible home cleaning services to meet your cleaning preferences, desired frequency of visits, and your budget constraints. If you have a large family, busy schedule, or frequent house guests, our weekly cleaning service is your best option. We offer bi-weekly house cleaning services to help with the general upkeep as well as monthly cleaning services that are great for all of those cleaning projects you want to avoid. We will work around your schedule to ensure your home is as clean as possible. You set the terms of your house cleaning plan based on your current situation, and if things change, you can increase or decrease the frequency of our visits with no problem. New West Housecleaners wants to be your domestic cleaning service for life, so we are willing to do whatever it takes to make you happy with our service! When it’s time to move, either move in or move out the stress level is high trying to coordinate and complete all the packing, organizing, loading and unloading, and unpacking of your belongings. You never fully realize how much “stuff” you have until you move, and you never fully realize how dirty your home is until you start cleaning out closets and moving furniture around. Whether you are moving into a home that is not as clean as you would like or you are too exhausted to clean the home you are moving from; New West Housecleaners is here to help! Are you moving out of a rental property and have a list of things that need to be done in order to receive your security deposit? With our moving out cleaning services, we can work with you as well as the property manager to check off all things on the cleaning list so you can take a check to the bank. Is your new home full of dirt and germs from the people who used to live there? We will do a thorough cleaning from top to bottom so you can have a fresh start when you move in. Either way, let us know when the big moving day is, open the front door, and we’ll take care of all of the house cleaning duties and work with some of the best carpet cleaning companies. When you have made the big decision of putting your house on the market, make another important decision to get a pre-list cleaning done before your showings or open house. 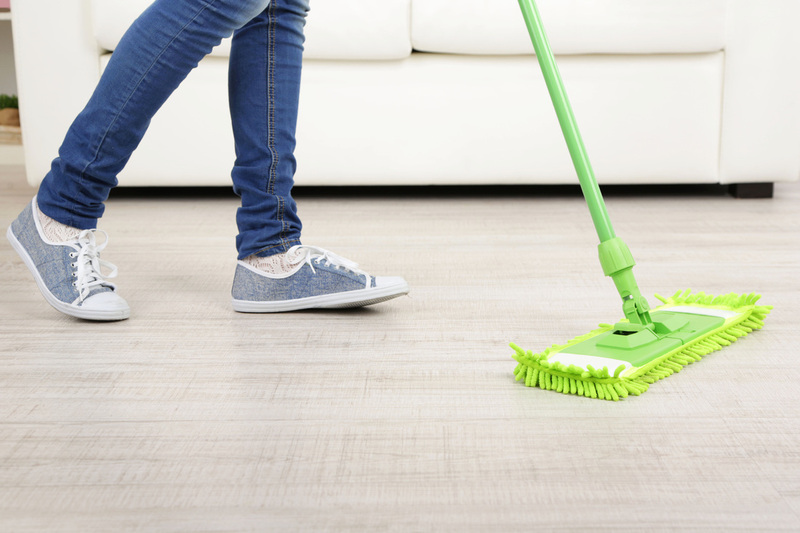 A clean house is one that is welcoming to prospective buyers and not a step you want to skip in the process. Let us come in and give your house a once over by our cleaning team to be in top condition. After all, a clean beginning is important for buyers and it could very well help to get your home to sell faster. Spring is here: the flowers are all blooming, birds are chirping, and the sun is shining. We feel a sense of renewal and rejuvenation after the cold, bleak winter months, and it is the perfect time to declutter your home, clean out closets, and donate things you don’t use anymore. It’s also the perfect time to do a thorough cleaning of your home. New West Housecleaners offers excellent spring cleaning that will remove all the dirt and grime that built up over the winter without taking up any of your valuable time. Life is hectic and unpredictable, throwing unexpected situations your way at any given time. Let New West Housecleaners take care of the house cleaning during your busiest times. Are you hosting a party in your home? We will do a one-time house cleaning to get your home up to par for all of your guests. Will a new baby be coming home from the hospital any day now? Our one-time cleaning service will help ease the workload for the new mom. No matter what special event you may have, you can trust that we will leave your home in top condition, leaving you time to focus on the important things. New West Housecleaners is the top rated cleaning service in New Westminster, Burnaby and surrounding areas. No matter the size of the house or the size of the mess, you can be assured that we will leave your home immaculately clean! We want to ease your workload and give you time to do what’s most important- enjoying life! Is there parking available in the area? If so is it street parking, underground, meter parking, etc. ​© 2016 New West Housecleaners. All rights reserved.